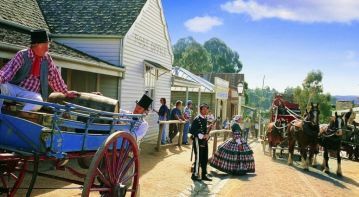 Wondering which places to visit in Melbourne, or how to discover the hidden gems of regional Victoria? 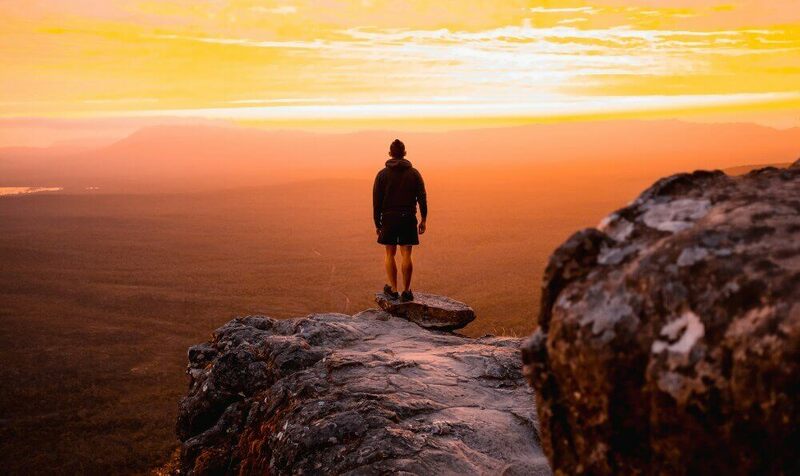 We offer a range of carefully crafted itineraries and also provide guests with the opportunity to fully customise their experience to suit their individual needs. 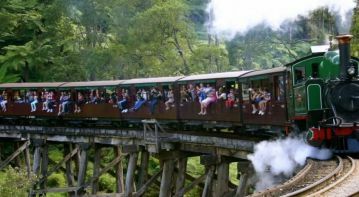 Tours are suitable for individuals, families and groups. 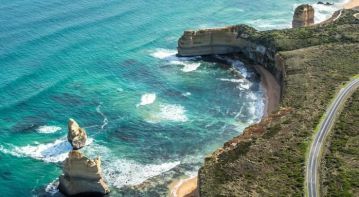 Melbourne Private Tours’ guides are the masters at delivering a memorable, tailored journey to the most discerning traveller’s personal tastes. 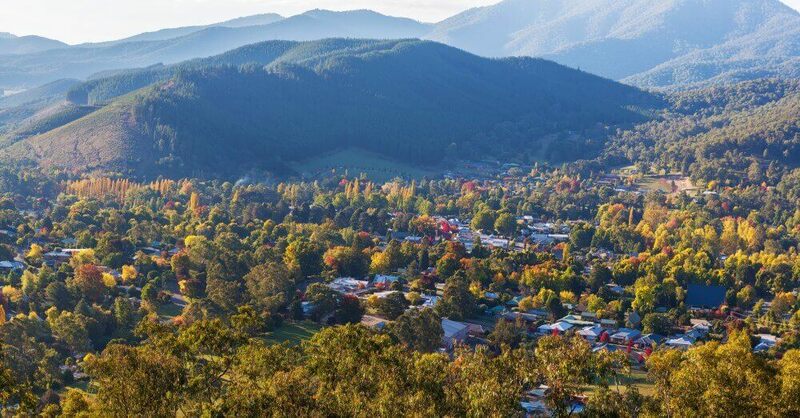 We have selected some of Victoria’s most renowned regions for our luxurious day tours, including iconic attractions and lesser-known treasures. 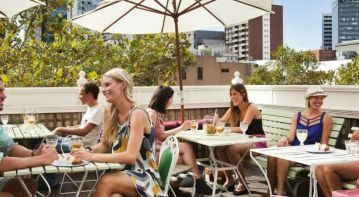 Select from an array of itineraries showcasing the city of Melbourne and its food, art and culture. Our unforgettable journeys can be tailored especially for you. It’s Melbourne and Victoria day touring in style! Join us on our unforgettable private touring experiences which allow you to immerse yourself in our unique destinations. 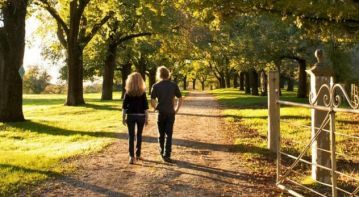 Our day tours in & around Melbourne take you on a journey tailored specifically to meet your needs and desires. 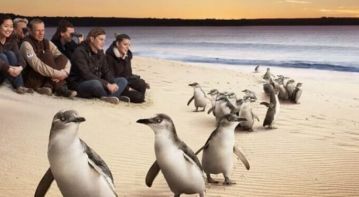 Experience some of Australia’s unique wildlife in their native habitat. 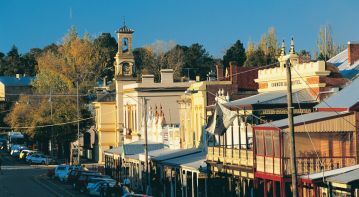 Victoria is renowned for its food and wine experiences. Learn from the experts and taste the delights from the paddock to your plate. Spend some extra time getting to know the place with our extended tour options. 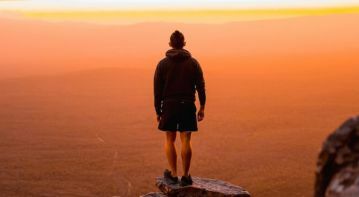 Be intrigued, inspired and educated by our hand picked guides who are experts in their chosen field. 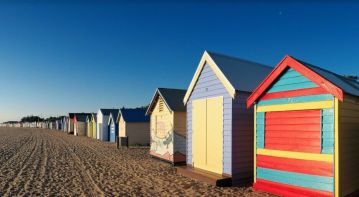 Explore the wonders of Melbourne and discover why it has been voted the world’s most liveable city for four consecutive years. 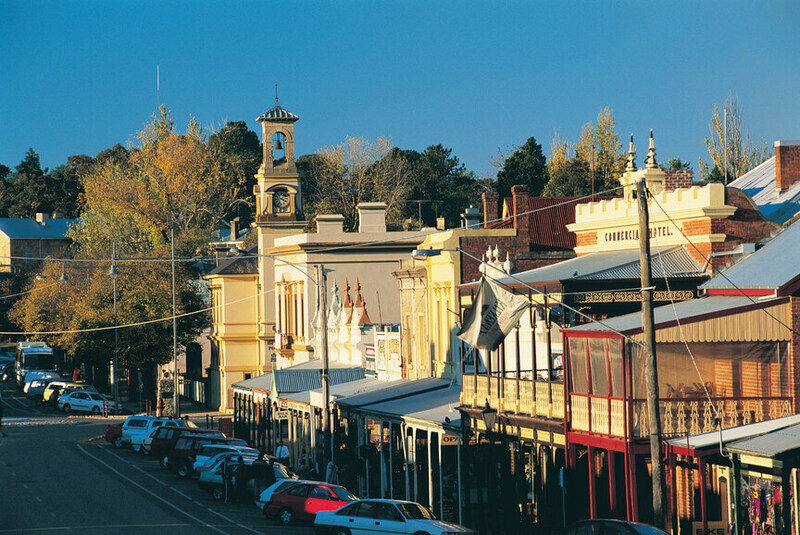 Escape the city and discover Victoria’s regional treasures – just a short drive away. Your family are important to us too and our family friendly itineraries can be tailored to suit guests of all ages. Here for a good time but not a long time? Cruise passengers can explore the shore with our day tour itineraries. 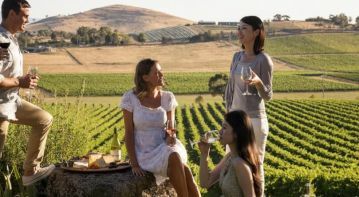 Melbourne Private Tours offers you a unique insight into Melbourne and its surrounds. Let us be your personal Melbourne tour guide.